I am not a strong speller, but with the help of spell check I make do. I don’t want my kids to be relying on spell check for their spelling needs, but instead to have a great foundation in spelling. 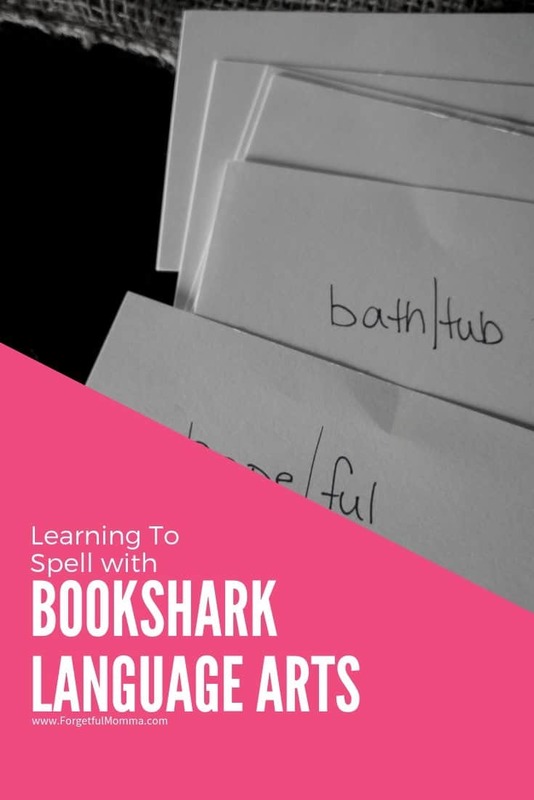 A strong foundation in learning to spell is just what we are getting this year with BookShark Language Arts. 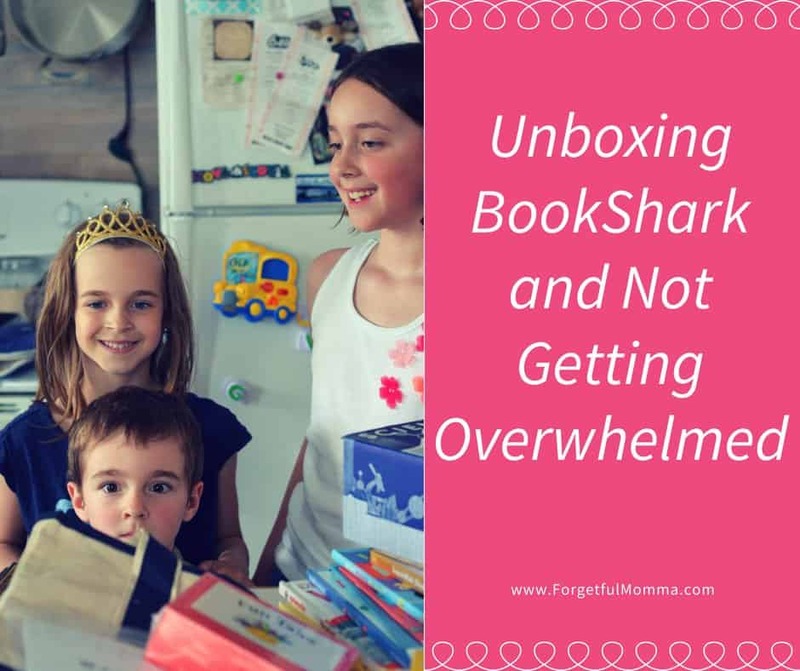 The prep work for using BookShark is very minimal for parents, which has always been a plus for me. The Language Arts does require a little advanced preparation for you to do, for example writing flashcards with each week’s spelling words on them. It takes me minutes to write out a few weeks worth of cards at a time, so it’s not a burden whatsoever. I bought my index cards and card file box to store them in. 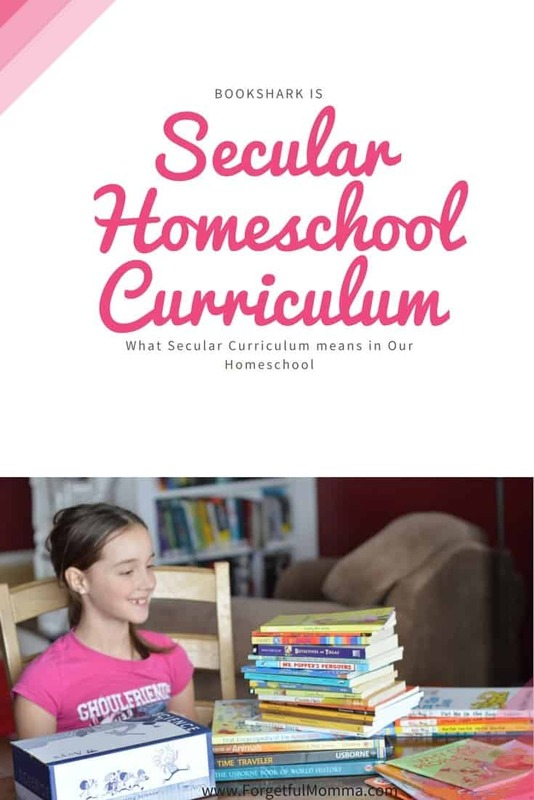 This keeps them together and easy to store away for my other children as we continue homeschooling. Language Arts Day one of our schedule is writing their words. While the schedule suggests their doing it on a large surface such as a chalkboard or marker board, that didn’t work for my kids. What has been working for us is to write them twice a piece of paper. Simple, but effective. And effective is what we are going for. Language Arts Day two is a pre-test. We do it just as the BookShark suggested schedule says. I have them look over their spelling words, and once they are ready I will say the word as well as use it in a sentence Then they spell out their word on paper. If they get one wrong they rewrite it. Language Arts Bonus day: Days 1 and 2 for us are Monday and Tuesday. Wednesday is our day without scheduled lessons, but we use our driving time on this day to practice and master their spelling words. I have written their words on an index card to grab as we head out the door. They sit in the back seat together and ask each other their words. Language Arts Day 3 is a review day in the schedule, a chance to work on words they have haven’t quite gotten yet. If they aren’t having problems, we have fun making silly sentences as suggested in the schedule. Learning to spell can be a lot fun if you let it. Language Arts Day 4 is spelling test day! Fun! Since we have started taking our words into the car with us, they have been loving spelling test day because they almost always get them 100% right. They love being able to tell Dad just how well they did when he gets home from work. The reason we are using Level 2 Advanced for my fourth grader is explained in this blog post. But it comes down to wanting to teach my two girls together as much as possible while knowing they are but still in the “proper” grade/age range. We all hear our kids gets asked what grade they are in. For the most part the only true difference we have seen has been their spelling words. 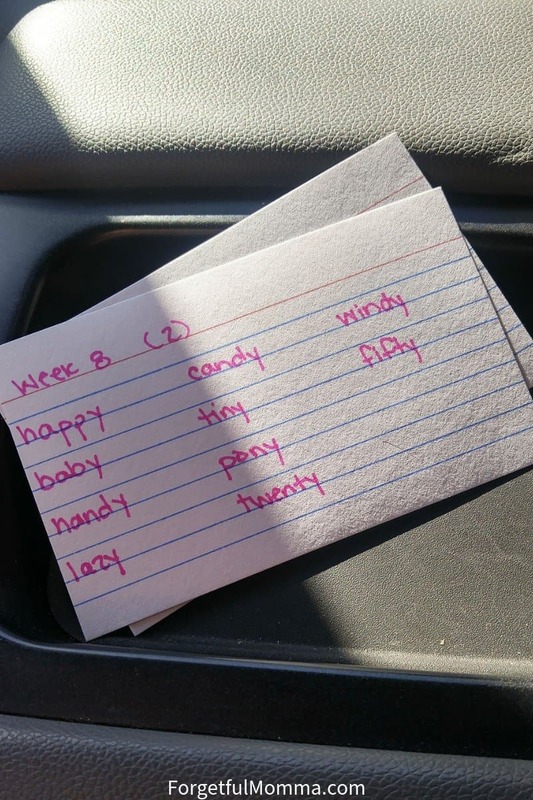 In week 7, my girls got a real kick out of the fact that they each had a few of the same words on their spelling lists. They are working on the same type of words each week — compound words, two syllable words that end in -y, etc which makes teaching them. The biggest help in learning to spell this year has been the ability to take our words with us. That extra time spent on them when they would normally be watching a DVD has made the biggest difference. For example, it took one 45-minute drive to the city to grocery shop for Austin to get the hang of spelling oatmeal. She hates the food itself and for awhile hated even trying to spell it. With a lot of laughing on the drive, she finally mastered it, and remembered it past that day.